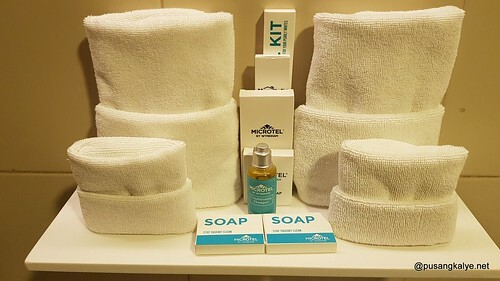 This hotel doesn't need any introduction. 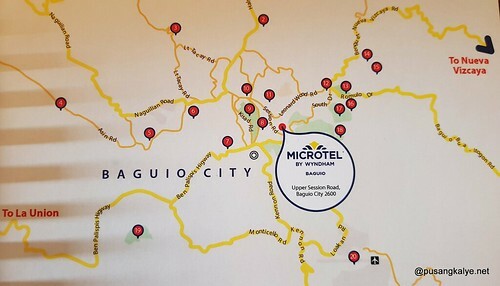 Who doesn't know Microtel Baguio anyways? 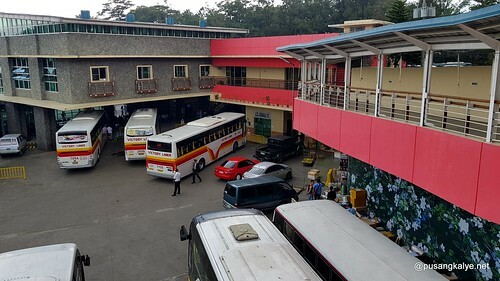 It is the 1st and last thing you see when you go to Baguio City, or maybe the 2nd to the last because it is next to Victory Liner main terminal which means you will never miss it. 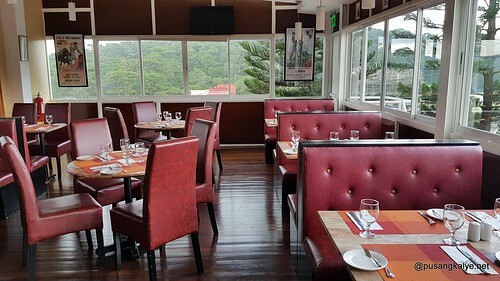 Yes, it doesn't need any introduction but it is worth the commendation for its important contribution to the mid-range category accommodation in Baguio City. 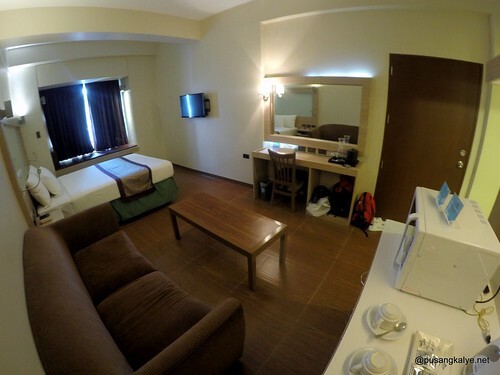 I have been dying to try Microtel Baguio for the longest time but it was always fully booked on my dates. 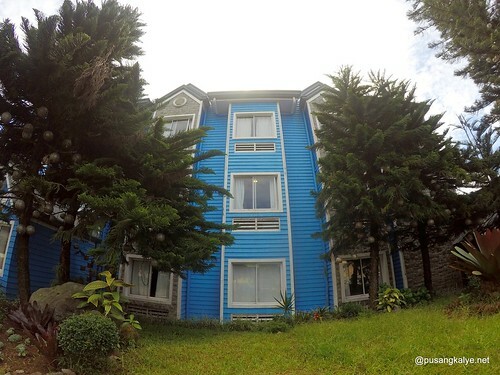 My last attempt was December 31 last year as I spent New Year's eve in Baguio but failed again. 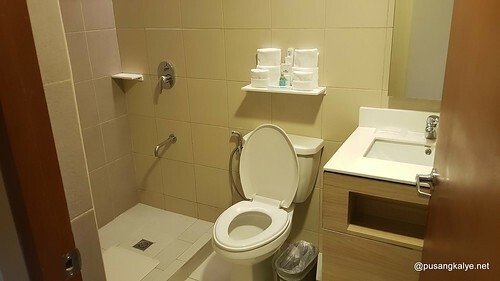 I was forced to stay in another mid-range hotel which almost spoiled my vacation. Got lucky a few weeks ago. 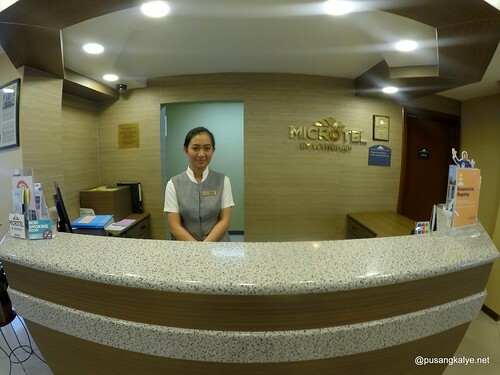 I decided to go to Baguio for a quick weekend fix and I finally got to stay in Microtel. A 92-room inn that accentuates the irresistible charms of contemporary hotel living at the country’s cloud-kissed Summer Capital. 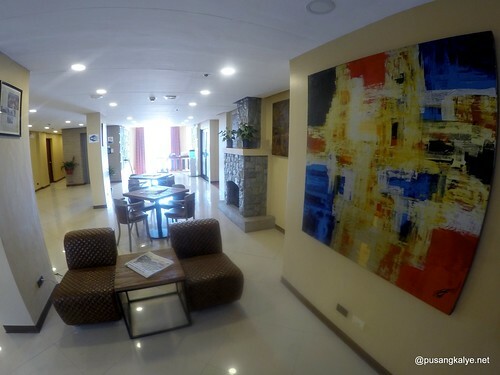 Presenting a home-like enclave, this property lives up to its commitment of providing affordable accommodations that adhere to international standards of quality. 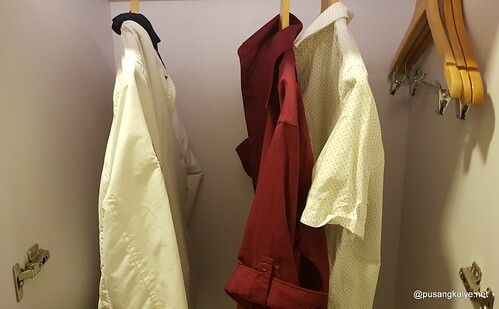 Choose from rooms that come in Single, Double, and Suite-perfect for solo travelers to families on vacation. 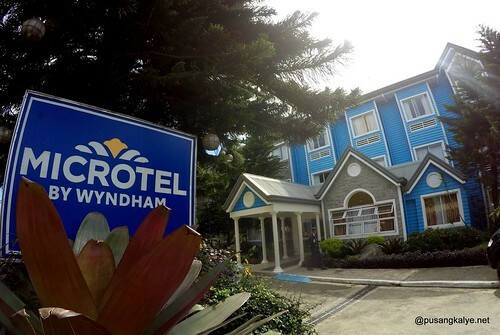 Microtel by Wyndham Baguio is part of the Microtel brand available in 13 locations in the Philippines. 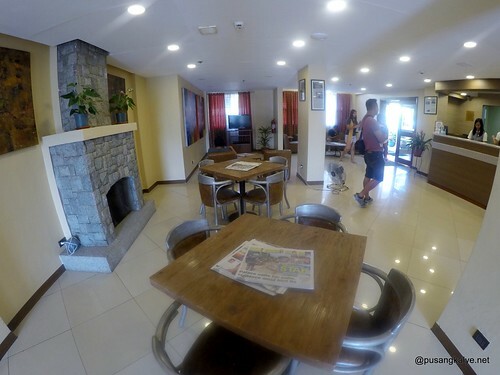 If you are in Baguio to simply chill and relax, Microtel is the "unbeatable location". 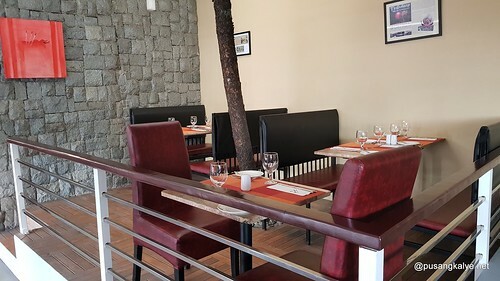 I have used this term countless times and I know location is relative to your purpose of going to a place but since Microtel by Wyndham Baguio is located next to Victory Liner bus station and a few minutes walk to SM Baguio, unbeatable location is no doubt the perfect term for it. 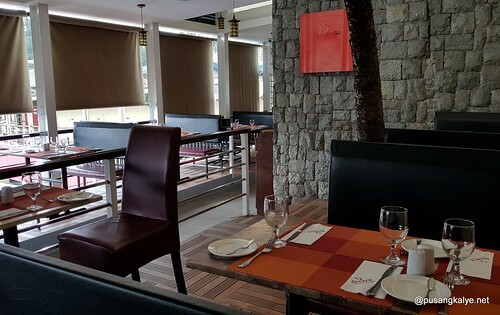 Think of your heavy bags and all those "pasalubongs" you will be carrying home and your mind will already be relieved knowing that your hotel is connected by a foot bridge to the bus station. 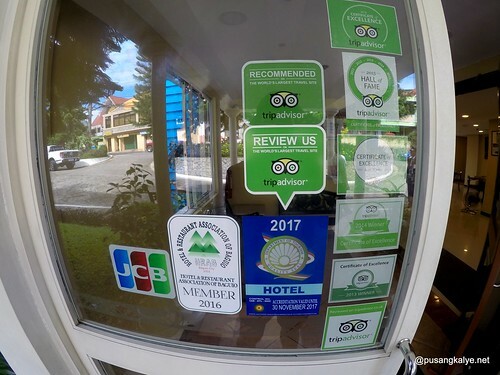 The hotel is popular among all demographics especially families and groups as most rooms are double bed rooms with queen size beds that can easily accommodate up to 4 pax. 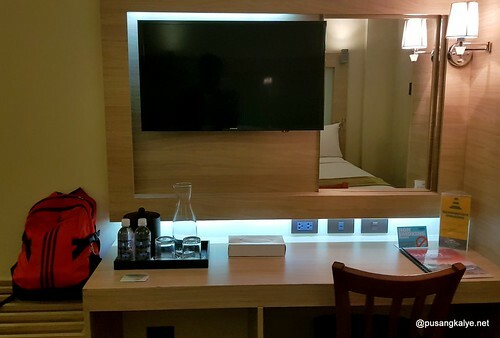 It's perfect for budget conscious travelers who don't want to compromise quality. 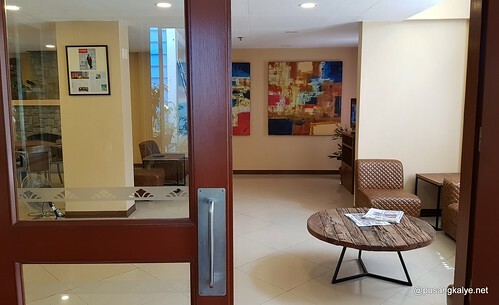 The lobby is simple but spacious and clean. 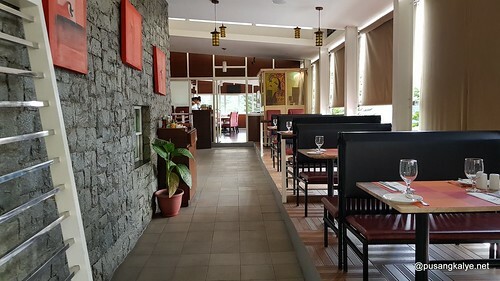 It is this simplicity that gives it warmth and a welcoming mood. Some hotel lobbies are grand but to the point of being intimidating. There are enough chairs and a big tv for waiting guests. Receptionists are warm and check in is easy and fast. 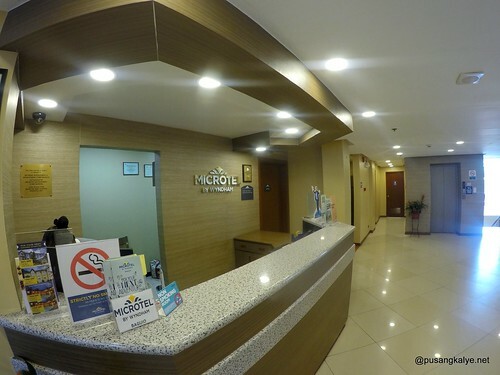 Microtel Baguio is one of the first Microtel in the Philippines so I was expecting that thr interior could show signs of age but they are doing a good job at constantly renovating it to keep with the competition. Key cards make room entry secure and I was surprised at how up-to-date the rooms are in terms of furnishing and interior design. 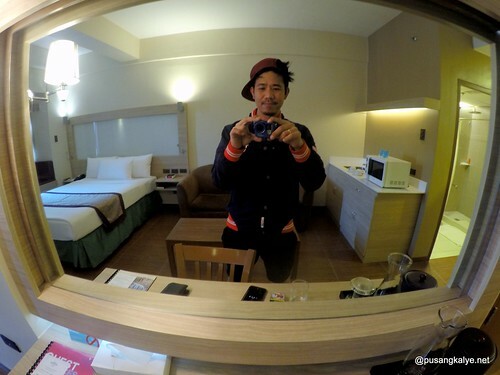 We stayed in a suite room and I like its modern hue. People are tired of the usual off-white paints and to see earth-tones dominating the interior is a plus point for me.Other than that, I love the giant mirror parallel the living area. It gives more dimension to the space and the accent on the bed's headboard makes the room look modern. 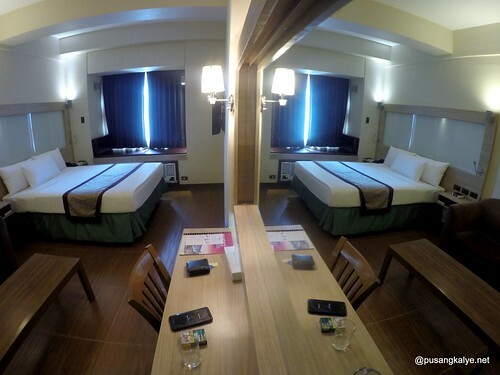 Our room.was spotless and you know that bedding are clean and fresh. I got a little issue with the hot and cold shower which I found a bit difficult to adjust, but other than that, everything was perfect. 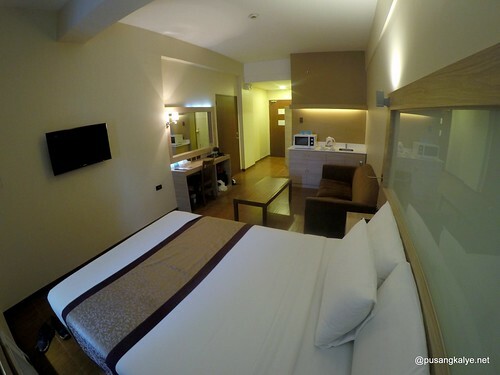 Suite rooms are very spacious with a sofa, center table and a mini-kitchen equipped with microwave oven so you already know what that means. Comfort, convenience, flexibility. 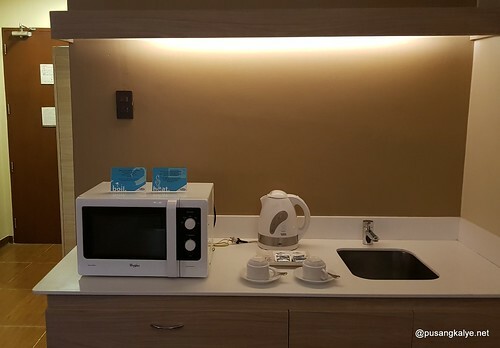 I noticed they don't provide bottled water, instead, the have water dispensers at every floor where you can have unlimited water and coffee too! 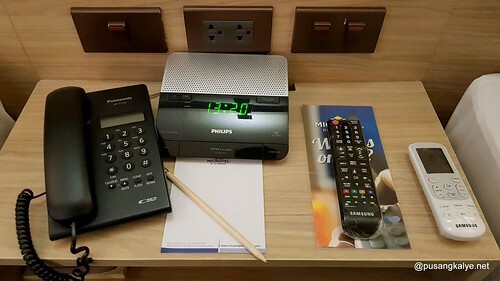 If you are bothered about going out of your room each time you feel thirsty, there is a water pitcher in the room and two glasses, you fill and refill it anytime. 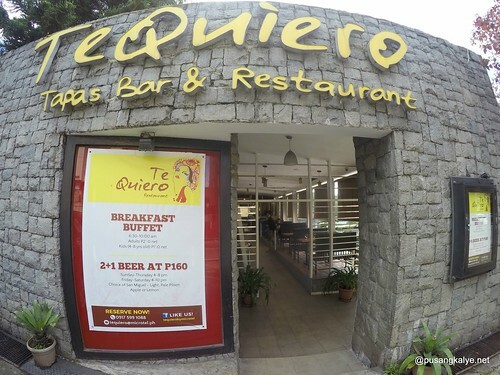 And there is another one guests should look forward to, breakfast at Te Quiero Tapas Bar and Restaurant. 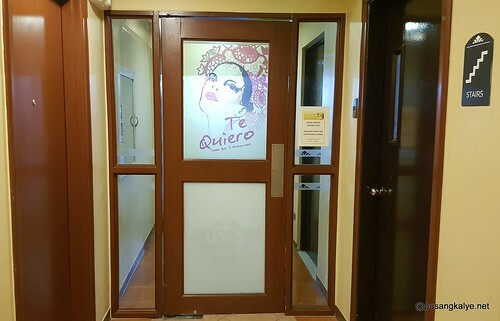 Te Quiero is the all-day dining restaurant of Microtel Baguio popular for its, you guessed it right, tapas. I was not expecting so much despite being told that breakfast would be buffet-type. 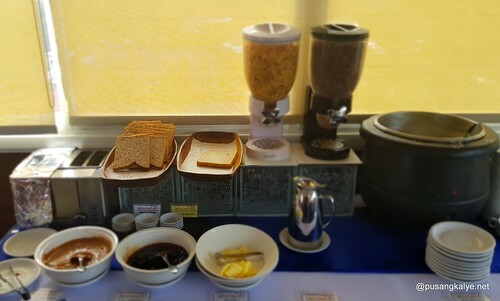 You know mid-range hotels, they usually offer very simple breakfast. I was surprised that given the price range of this accommodation the breakfast buffet selection was quite lavish! 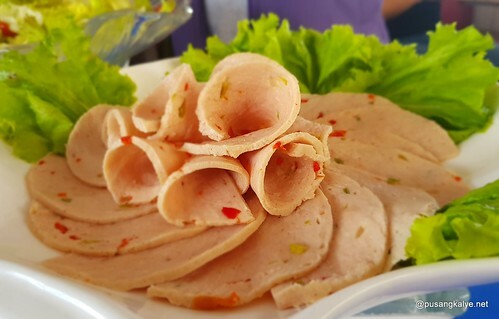 Mortadella ( Italian pork sausage), assorted greens with condiments, ensaladang ( talong, okra, kamatis) w/ alamang, fried GG, pinakbet, taho and sago, breads, fruits, and they have munchkins too! 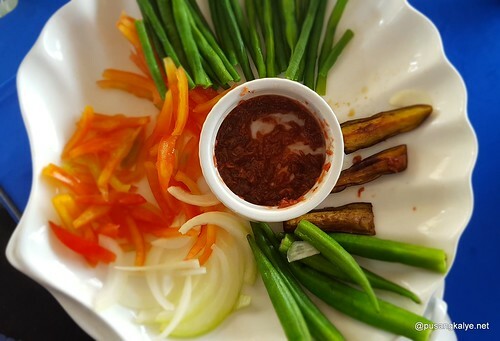 The pinakbet is one of the best in-hotel restaurant I tried. You should not miss it. 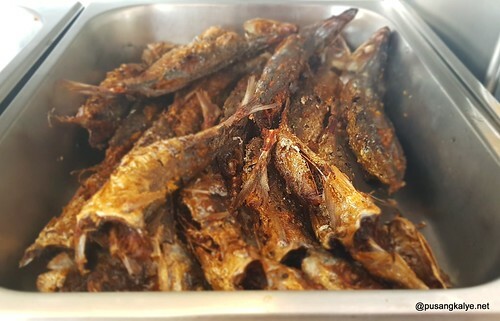 And the fried gg is really crispy fried. 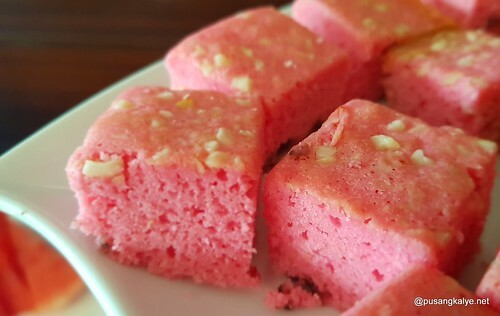 Perfect for breakfast. 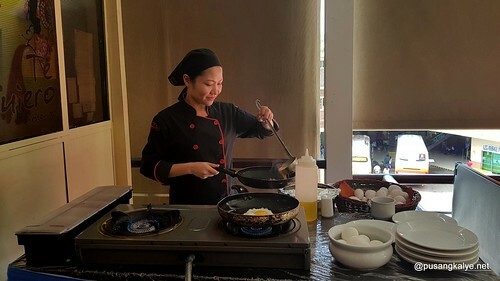 One should not also miss the egg station where they make the best scrambled egg. 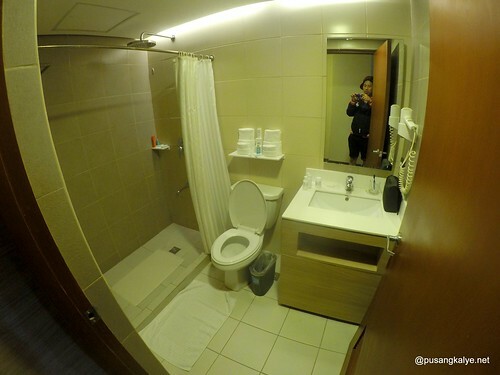 Even 5-star hotels will get a run-for-their money. I bet! 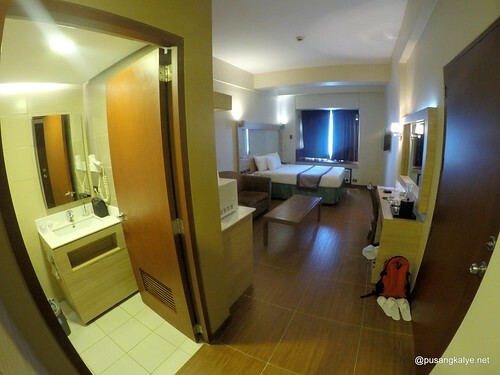 And if you are a walk-in guest, all this for 250 php nett. 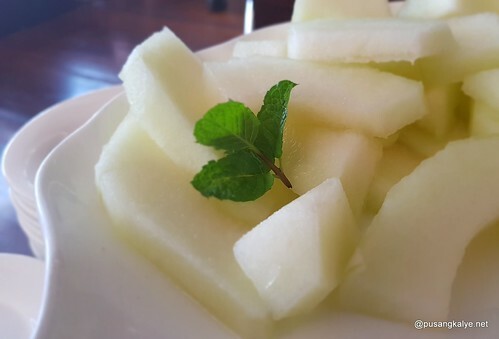 Best 250-peso breakfast you'll ever spend! 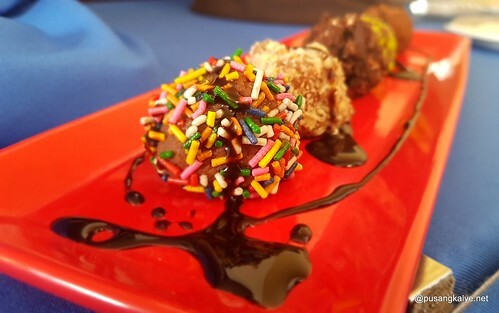 Kids: ( 4-8 yrs old) 150 nett. Seems like a wonderful place to stay. And that buffet food seems delicious, I never even tried half of that. Thank you for sharing it with us, I think it might be fun to go there someday.